I only discuss a few points from the rather lengthy study. There were some other interesting tidbits that I didn’t write about, including that 43 percent of consumers surveyed had their first contact with a dealership in-person, not via email or social media. I’ve written a few profiles of dealership groups which have one person handle the entire sales process and/or have a no-haggle price policy. They may be on to something. The worst consumer pain point in the vehicle shopping experience, the report found, is being passed from one person to another. Some 70 percent of those surveyed wanted to deal with one person through the entire process. Meanwhile, 55 percent wanted a no-haggle price. 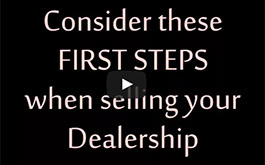 Read my story to see what other disconnect points are between what consumers want and what dealers believe they want. 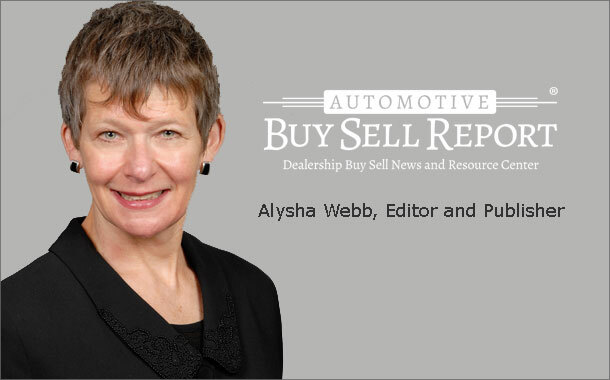 Also this week, one of our frequent contributors, Joe Aboyoun, returns with some advice on how a small dealership or dealership group can get the most out of a buy sell negotiation with a much larger prospective buyer. Then there’s Transaction News, of course.